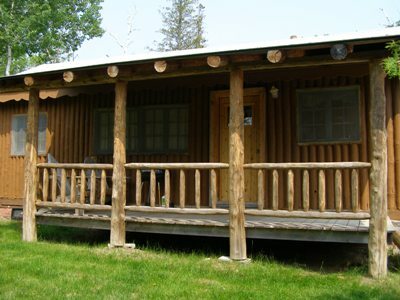 This cozy cabin is perfect for 1-4 people. 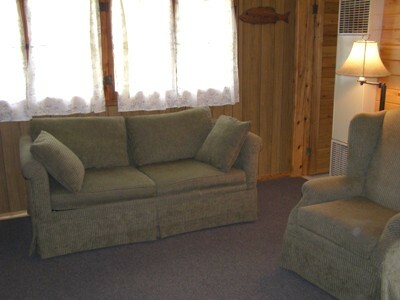 Features 2 bedrooms with double beds and sleeper sofa in the living room. 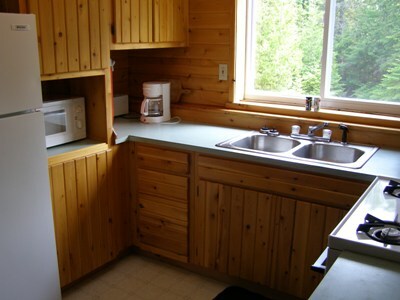 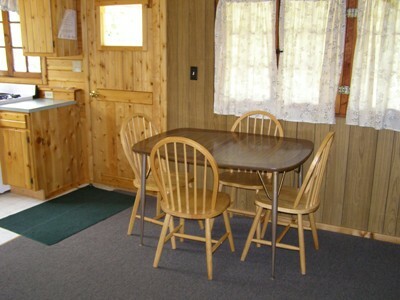 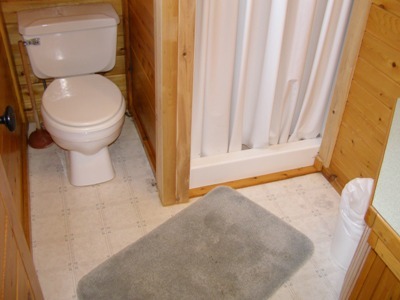 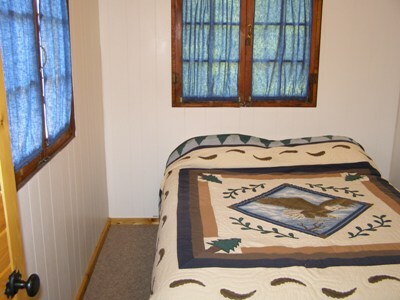 This cabin is also situated on the resort away from the other cabins offering seclusion and privacy in a wonderful wooded setting. 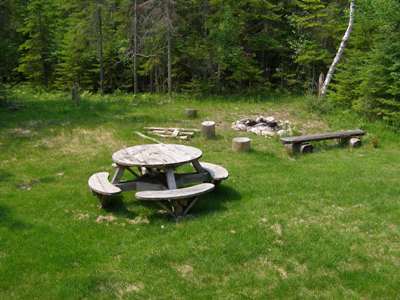 Bring your own: Bath towels, paper products, charcoal for the grill, and trash bags.